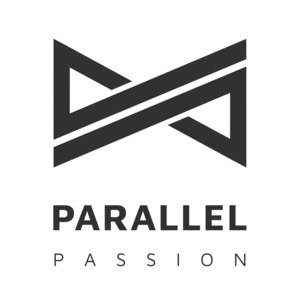 We found 7 episodes of Parallel Passion with the tag “organizing”. Programmer; data & information nerd; Ruby & JS Developer; can't live without music; tries to make music. Rayta is a gym rat, a developer, a serial event organizer, with more energy than a power plant.